Jet Charter Colombia provides private air charter services throughout Colombia and surrounding areas of South America. Renting a private jet to Colombia is the most comfortable, convenient, and secure way to travel, and our jet charter company offers the highest safety standards in executive and leisure aviation. Our company offers private jet charter Colombia services with access to thousands of private aircraft around the world. We’re confident we can arrange the right aircraft for your trip and your budget, whether flying internationally or domestically. Our private air charter company is Wyvern-certified, and every plane we use is operated by FAR Part 135 (or foreign equivalent) air carriers. Arrange your flight with us and enjoy the peace of mind of working with an air charter broker you can trust, and we’ll be your source for private air charter, airplane acquisitions, and private jet management in Colombia. Call us at 1-888-987-5387 or request a free charter quote for your private flight to or from anywhere in Colombia. From booking your charter plane and creating your flight flight itinerary, to arranging luxury concierge services including gourmet in-flight catering, luxury ground transportation, helicopter charter and accommodating any special requests, you’ll enjoy comprehensive jet charter services 24 hours a day, 7 days a week. Bogota is one Latin America’s top private jet destinations, and Cali, Cartagena, and Medellin are all home to incredible cultural experiences and beautiful landscapes. Our private air charters extend beyond Colombia, arranging flights throughout the Americas, to booking private jets for flights anywhere in the world – no request is too big, too small, or too out of the ordinary. Learn more about the most popular destinations for jet charter flights to Colombia. Colombia is home to nearly 50 million people, making it the fourth most populated country in the Americas. It’s also home to one of the largest private jet communities in Latin America, rivaling those in Sao Paulo, Lima, Mexico City, and Buenos Aires. 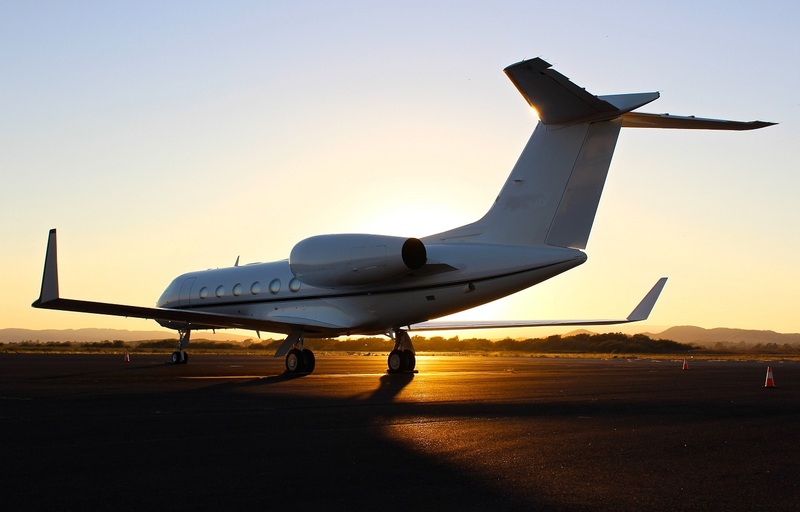 The following are the most popular airports for private jet charters, and offer private FBO terminals and ground handling for fast, discrete arrivals/departures. Officially known as El Dorado Luis Carlos Galan Sarmiento International Airport, El Dorado is the nation’s busiest and most important airport, handling over 30 million passengers annually and accounting for half the nation’s air traffic. That doesn’t prevent it from being the premier private jet airport in Colombia. El Dorado International (IATA: BOG; ICAO: SKBO) welcomes luxury and executive jet charters with dual 12,000+ foot jet runways, five private FBO terminals, an array of ground handlers and agents, 24 hour customs & immigration services, and a central location in the heart of country. Named after the former Colombian president who wrote the verses for Colombia’s national anthem, Rafael Núñez International Airport (IATA: CTG, ICAO: SKCG) serves the Colombian port city of Cartagena. Located between the Caribbean coast and northern Cartagena, it’s the most popular passenger airport in the country’s northern Caribbean region, and offers two private terminals and various ground services for charter jets. Located between Palmira and Cali in the Cauca River valley, Alfonso Bonilla Aragon Airport (IATA: CLO, ICAO: SKCL) handles the third highest number of passengers in the country, serving as a secondary airport for El Dorado and others with 24 hours customs services, and a private jet runway measuring nearly 10,000 feet. Also known as Palmaseca International Airport, Alfonso Bonilla Aragon features an FBO and ground handling for executive air charters, and year-round operations due to outstanding weather conditions. Located 45 minutes from Medellin in in the city of Rionegro, José María Córdova International Airport (IATA: MDE, ICAO: SKRG) is the second largest and second busiest airport in Colombia. The airport offers a single jet runway capable of accommodating any size aircraft, however, Medellin’s airport is currently undergoing a major modernization project to handle increased demand. Executive and luxury travelers can arrive via private FBO, with several ground handlers available, and customs services for international flights. Start your Caribbean getaway with a charter flight to Gustavo Rojas Pinilla International Airport (IATA: ADZ, ICAO: SKSP), the main airport serving the Archipelago of San Andrés, Providencia and Santa Catalina, two island groups and eight outlying banks and reefs located 482 miles (775 km) northwest of Colombia. Located on San Andres Island, Gus Rojas Pinilla can handle larger aircraft for direct flights from the Americas and Europe. Jet Charter Colombia offers access to a wide variety private planes and charter jets across Colombia and around the world for your private flight. All of the aircraft we utilize for charter service are operated by FAR Part 135 or 121 (or foreign equivalent) air carriers, using only veteran pilots in the private jet you’re renting. Provide us with the details of your trip, and our brokers will offer the best charter planes for aircraft rentals in Colombia or wherever you’re flying from. Not limited by any fleet or aircraft owners, we can locate the best deals across the charter market, including empty leg jets and deals on one-way flights you won’t find online. 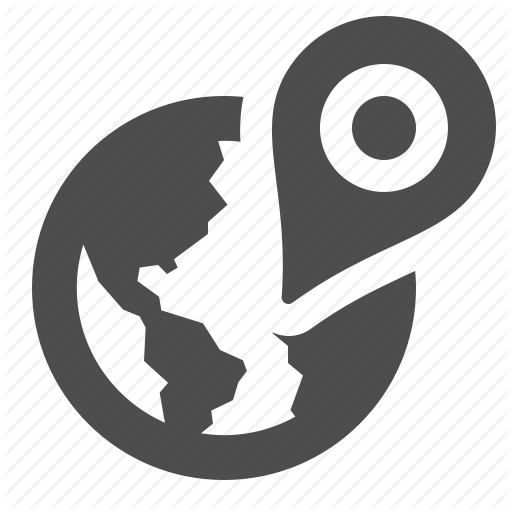 Our access to thousand of charter planes around the world allow you to choose between economical aircraft, extravagant luxury jets, and anywhere in between, and our experience and knowledge in the charter market presents you with the best deals on hourly charter rates for your private jet to Colombia. You’ll also receive all-inclusive private jet charter pricing when you request a free quote from us. No hidden fees. No upfront membership costs. No lines. No hassles. As private jet travel becomes more popular and affordable around the world, many executives, celebrities, HNWIs, and affluent VIP travelers in Colombia have enjoyed the benefits of private aviation. Colombia offers beautiful hotels and resorts throughout its cities, beaches, and national parks for your leisure vacations and business travels in South America. Colombia thrives with tourism throughout the year but it is suggested to visit between November and March. Skip the lines, hassles, and delays at busy airports and arrive in style by using Jet Charter Colombia. Whether you’re renting a business jet to fly your executive team to important meetings or chartering a luxury flight to your favorite Colombian getaway, our company is here to become your personal assistant in private aviation. We offer on-demand air charters, jet card memberships, aircraft acquisitions, corporate flight back-up, and private jet management to accommodate every type of private flyer in Colombia. 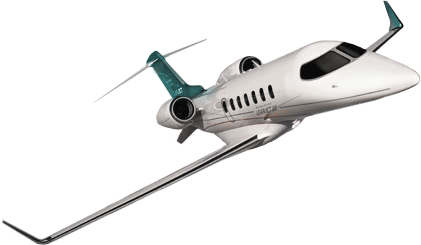 Request a Free Jet Charter Quote! Request a Quote or give us a call at 1-888-987-5387 to speak with one of our private jet charter Colombia brokers for your next luxury vacation, business trip, or special event. We believe that your time, privacy, charter flight preferences, and most importantly safety are extremely important. All of our Jet Charter Brokers are based in the USA and are available to answer your questions via phone and email 24/7/365.